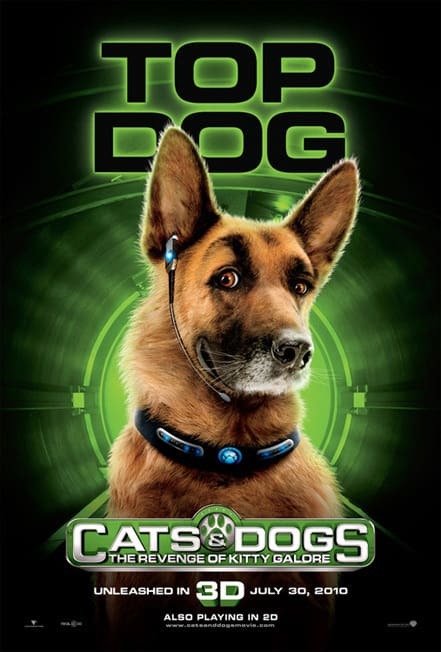 Theatrical poster for Cats and Dogs: The Revenege of Kitty Galore. It's Raining Cats and Dogs: The Revenge of Kitty Galore Pictures! Reel Movie Trailers: Cats & Dogs: The Revenge of Kitty Galore.